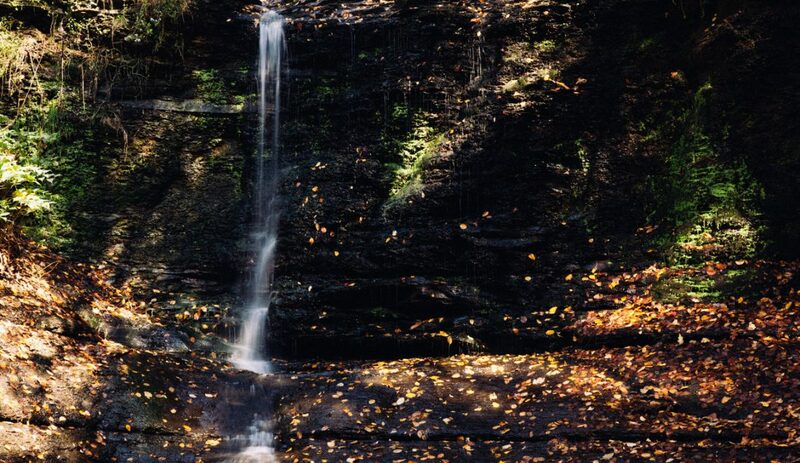 When you think about a day hike to a waterfall you are probably picturing yourself on an island vacation. Or at least somewhere more exotic than Pittsburgh. I know Hawaii is the first thing that comes to my mind when I picture waterfalls. 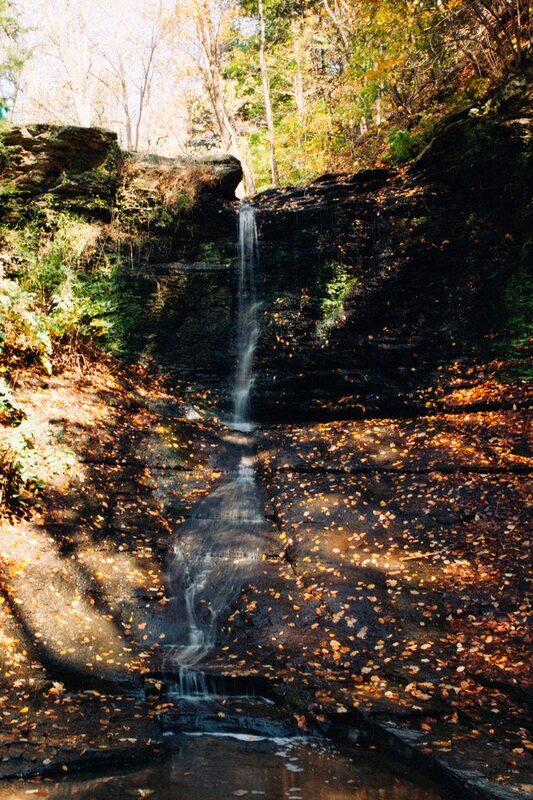 I grew up in Pittsburgh and had never heard of Fall Run Park until a few years ago. 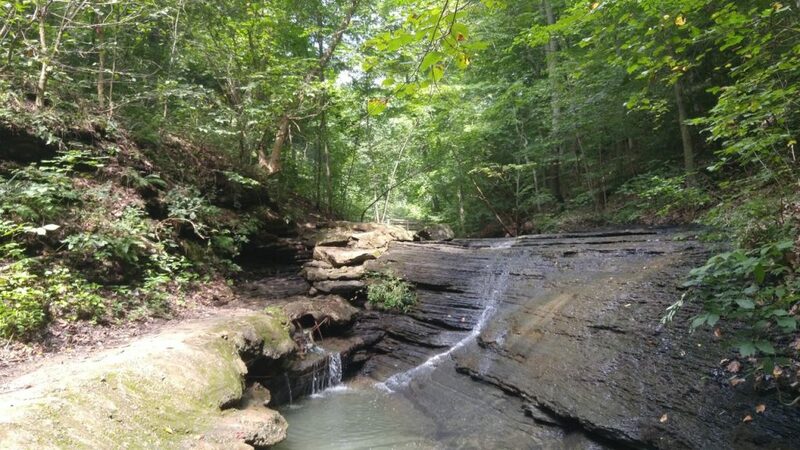 The first time I went to the park I was amazed by the secluded natural beauty of the park, the stream, and of course the waterfall. And the best part? 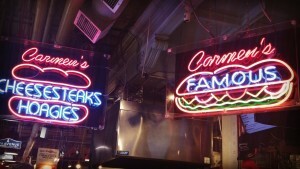 It’s only a 20 minute drive from downtown Pittsburgh. Where Is Fall Run Park? 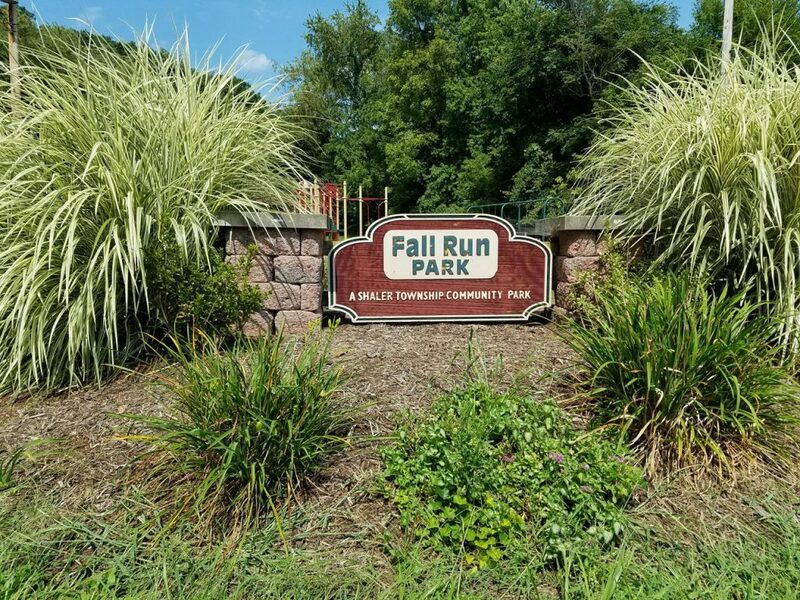 Fall Run Park is in Shaler Township and is very easy to get to. Head north on Route 8 away from the city and turn right onto Fall Run Road across from the Three Rivers Harley Davidson store. Turn left when you see the park entrance sign. Drive past the playground and soccer field. There is a small parking area before the turnaround at the end of the road. I’ve never had any trouble finding parking, the park isn’t usually very crowded. 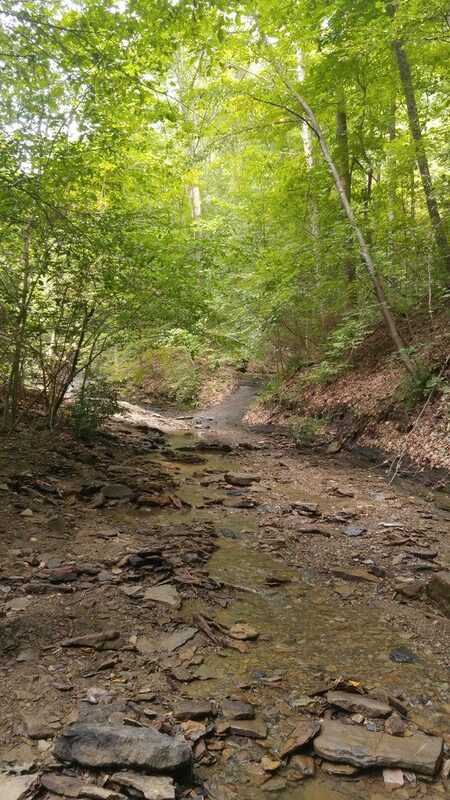 This hike is perfect for novices and families with young children. 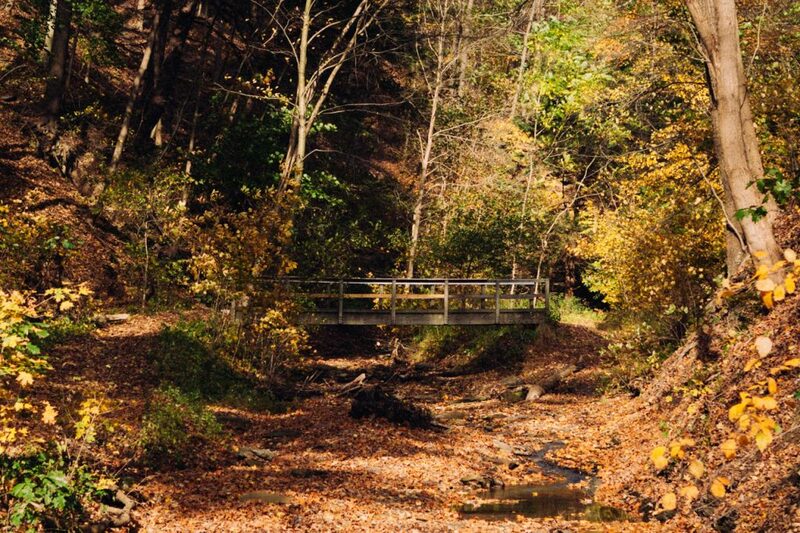 There is a clear path that weaves back and forth across the stream over picturesque wooden bridges. Note for families: Although the path itself would probably be traversable with a stroller, it would be difficult to constantly lift the stroller onto and off of the bridges. Additionally, there is a stairway to the top of the waterfall at the end of the path. I’d highly recommend leaving strollers in the car and opting for a baby bjorn to carry any children that are too small to walk. When the stream is small and the water is calm, another option is to walk along the riverbed. I’ve been to the park about 5 times and never seen the water flowing harder than in these pictures. The water pools in some areas deep enough to hear a good KERPLUNK! if you throw a rock into it or for a dog to splash around, but I’ve never seen water here that is deep or fast moving enough to worry about being swept away. Of course always use common sense in nature. If the water looks dangerous then stay on the path. 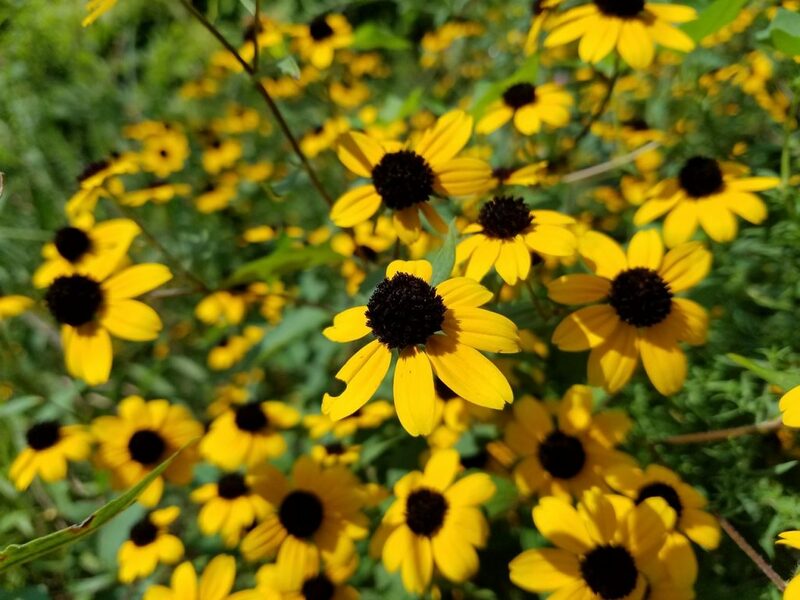 Keep your eyes open along the way for some of the beautiful wildflowers. 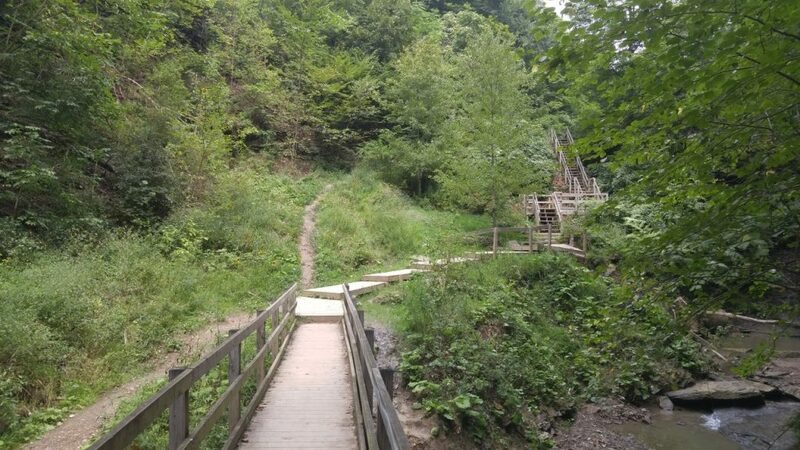 Before you know it you’ll see the path leading to a giant wooden bridge and stairway. This is the part of the path that you’ve been waiting for. 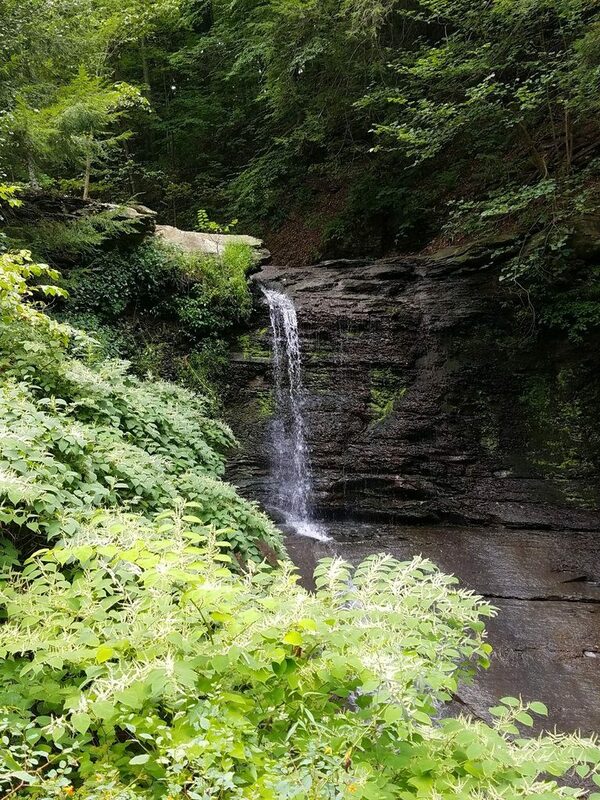 Just 0.6 miles from the park entrance (at least according to my Fitbit) is a beautiful view of the waterfall. The water tumbles half way down through the air before hitting a slanted portion of the rock wall. There are often families swimming in the pool at the bottom of the fall and sometimes even using the bottom half of the waterfall as a slide. If you are looking for a quick escape from the city then you could easily walk to the falls and back within an hour or two. However, if you are looking for a nice way to spend the day, bring a bathing suit, some towels, a camera, and a picnic lunch. Here are a few last pictures of the park from a previous trip in the fall when the leaves were changing colors. 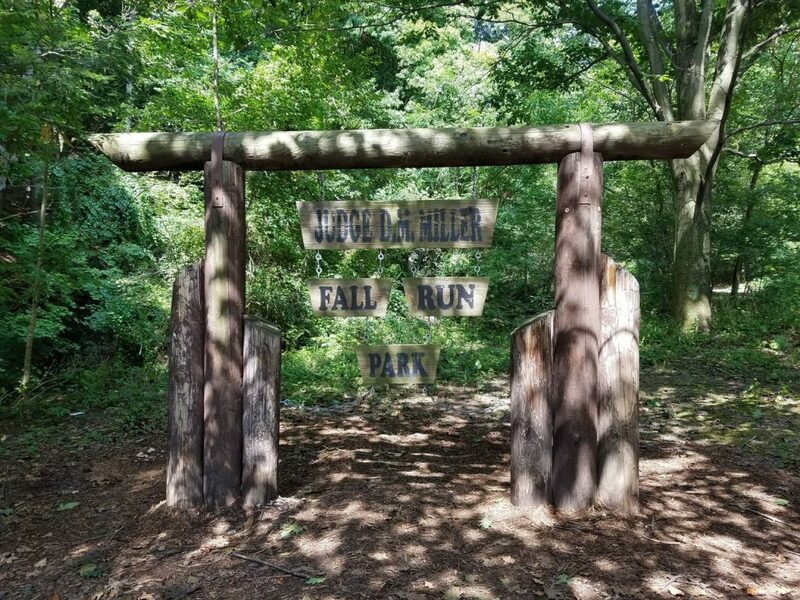 Have you been to Fall Run Park? What did you think? 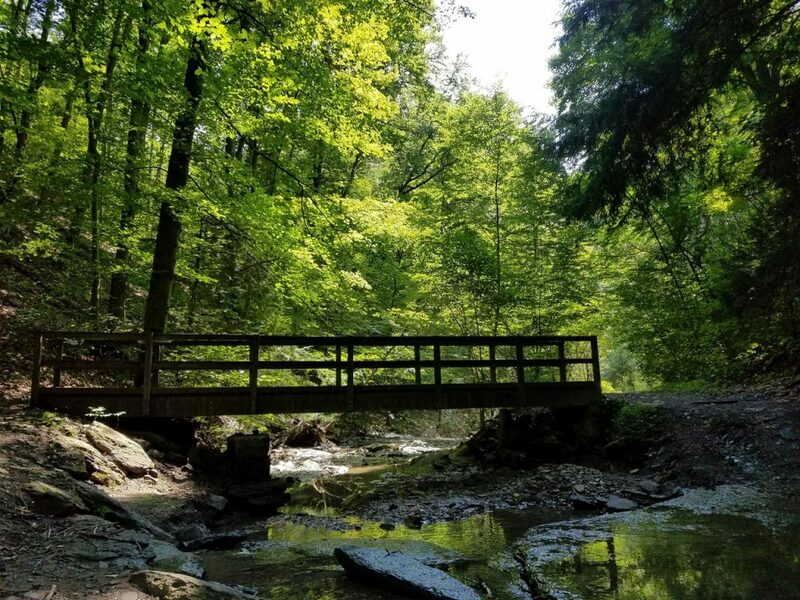 Do you know of any other secluded parks or waterfalls in the Pittsburgh area that we should check out? Let us know in the comment section below!